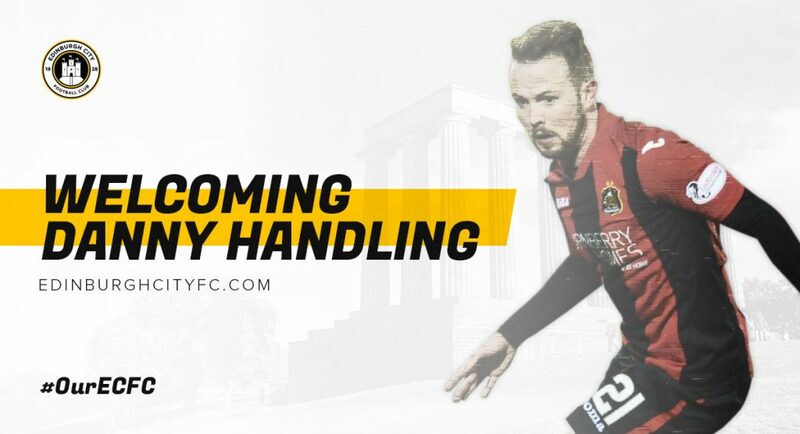 Edinburgh City Football Club are delighted to announce our eighth summer signing as former Hibernian and Dumbarton attacking midfielder Danny Handling ahead of the upcoming 2018/2019 season. 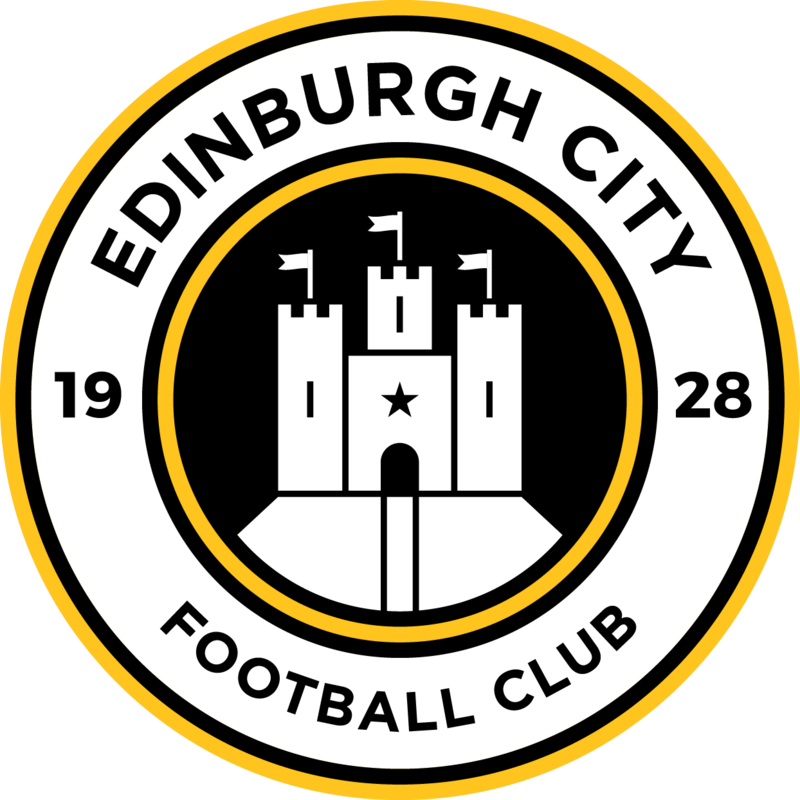 City beat off stiff competition from a number of sides to land the 24-year-old, who made over 50 appearances for the Easter Road side; during which time he was capped three times by Scotland at Under-21 level.  “He was part of a Hibs side which got to several cup finals but having had a couple of injuries he is now looking to start afresh. He will bring some real quality to our team and I expect Danny to become a fans favourite at City”.